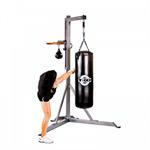 Boxing and martial arts have become very popular in the exercise world as a means to achieve physical fitness results. 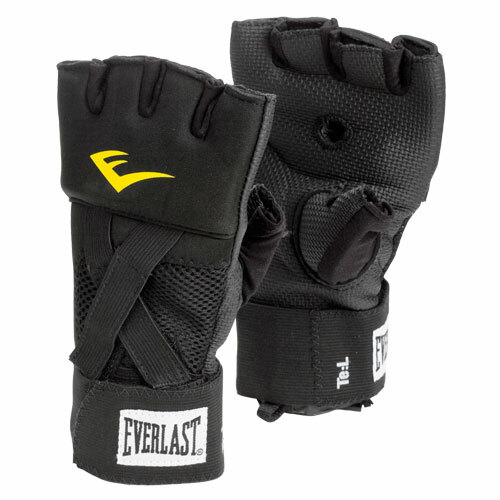 Boxing and martial arts are historically rooted in hand to hand combat and have been around for centuries. 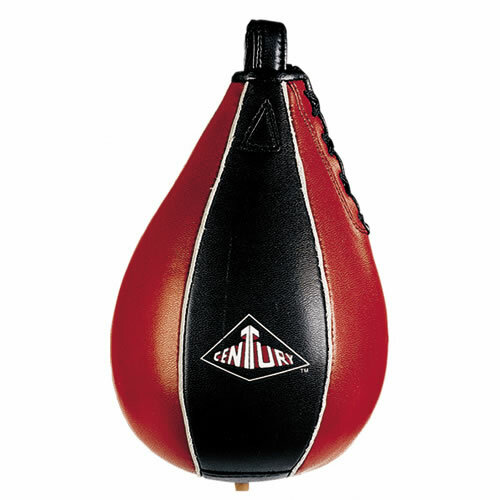 Boxing tends to focus on fist fighting, while martial arts incorporate other body parts, as well as various forms of weapons, such as swords and knives, into its methodology. 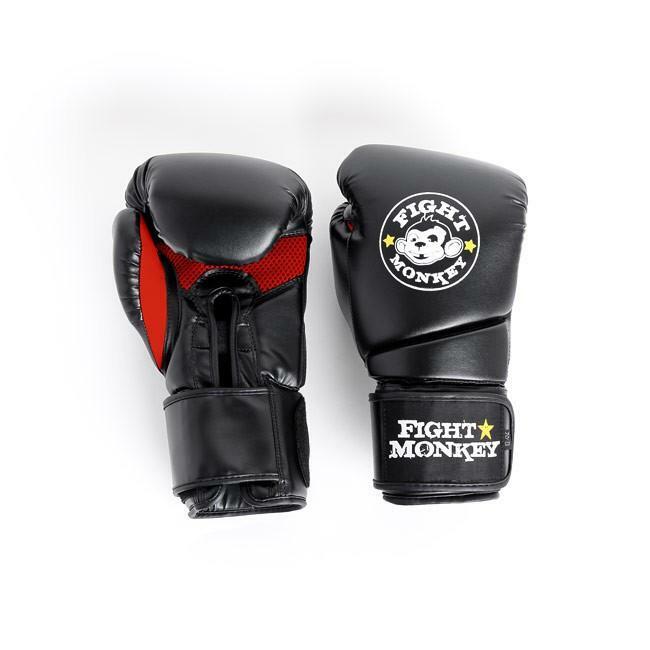 Mixed Martial Arts (MMA) incorporates boxing, wrestling and martial arts disciplines into one comprehensive full contact sport. 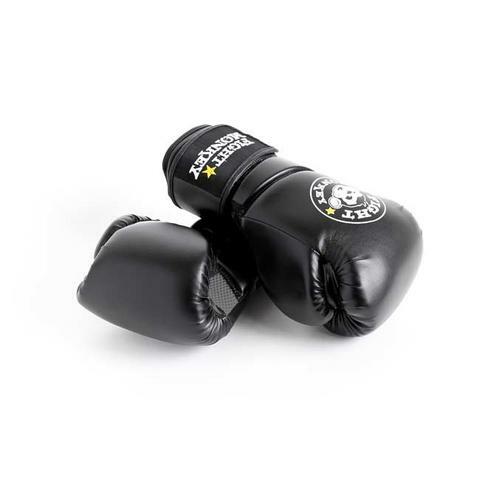 Boxing and martial arts programs are a great way to increase your calorie burn through constant movement and the utilization of your entire body. 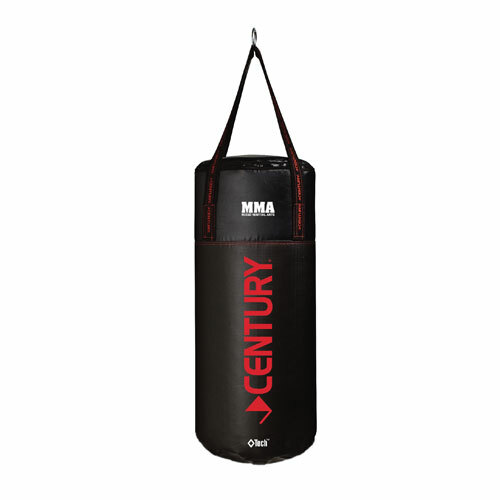 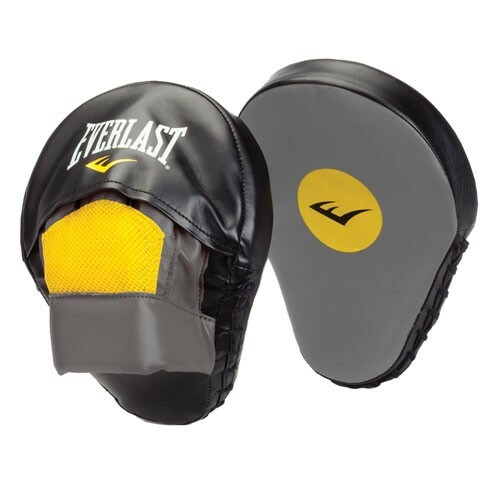 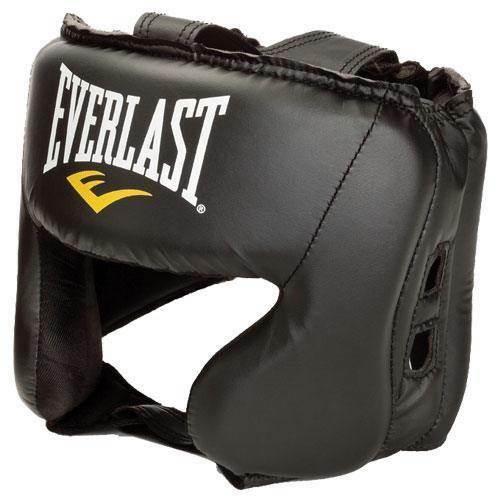 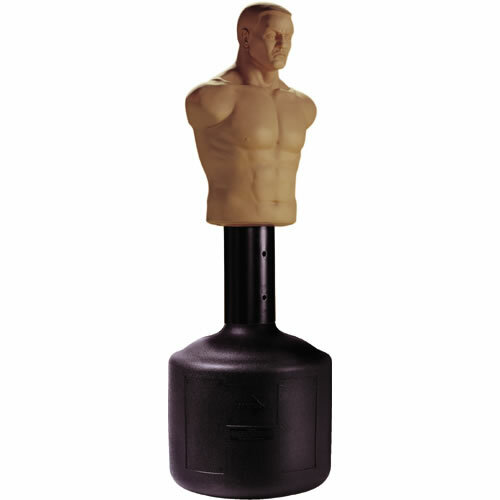 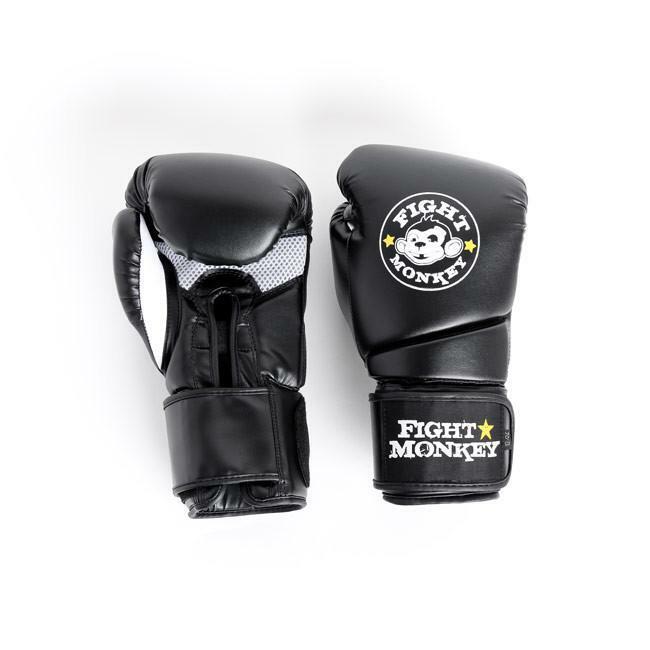 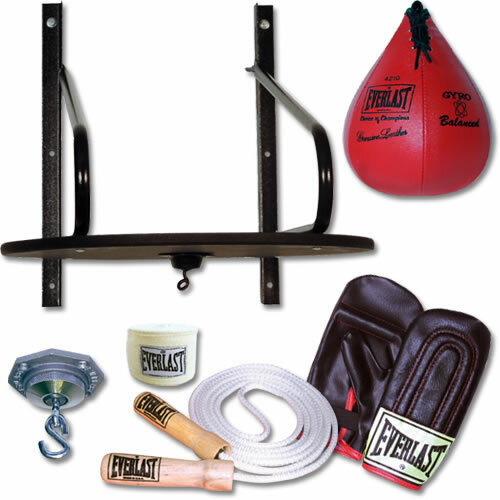 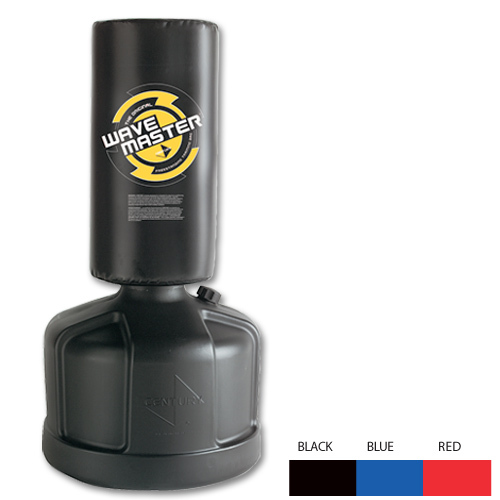 We carry boxing and martial equipment such as punching bags, heavy bags, gloves, target mits, target bags and protective gear to make your workout safe and productive. 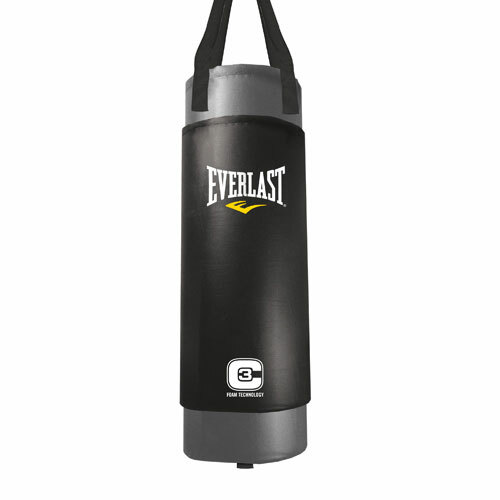 Consider adding heavy bag to your free weight routine or to your cardio fitness routine to take your exercise program to the next level.